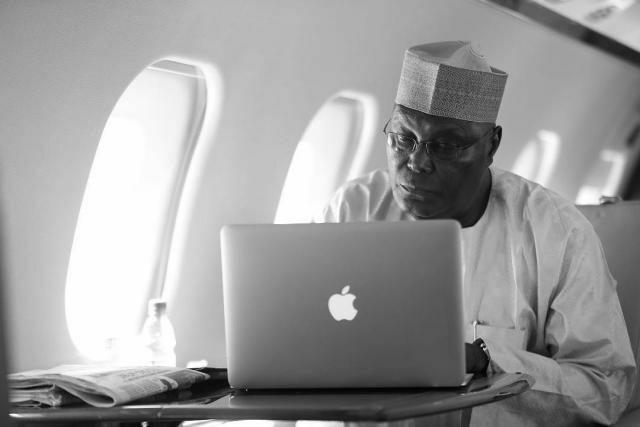 Atiku Abubakar has said Buhari and the political party he represents can no longer be trusted because of their inability to keep any of the promises they made when they needed the vote of Nigerians in 2015. The Presidential candidate then said the PDP would provide proper security, employments and transform the economy. His words, “The APC promised to create jobs for us, today there is massive unemployment. The APC promised security, but today, there is high level of insecurity in Nigeria. The APC promised us economic revival, today Nigeria is the poverty capital of the world. These are people that cannot be trusted. Jimi Agbaje also said the Saturday polls should be used to ensure we stamp out slavery, terror and ineffective government.